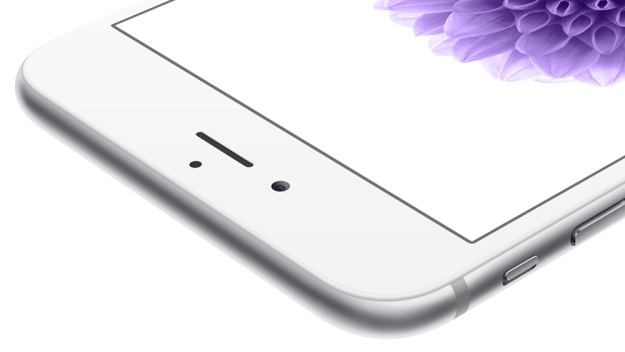 iPhone 6S and iPhone 6S Plus – From Where And How To Buy Them? In September, Apple has released its two new iPhones, the iPhone 6S and iPhone 6S Plus, which come with many new features but aside from the new rose gold color option, the devices look mostly the same as the ones that have been released last year. However, these two devices received some improvements such as better cameras, the 3D touch technology, a new processor and many more. The iPhone 6S and iPhone 6S reached the stores on September 25, 2015 and both of the models will be available directly from Apple’s stores and carrier locations. For now, the pricing for the iPhone 6S and iPhone 6S remains the same as the last year’s iPhone 6 and iPhone 6 Plus launch price, but it is good to know that Apple has some new monthly installment plans and the carriers do have some promotions and deals that will might be good for you. For example, in the US, the starting price of iPhone 6S will be 199 dollars for the 16GB variant of internal storage variant. However, if you want to get the 64GB model, you will need to pay 299 dollars, while the 128GB variant of internal storage costs 399 dollars. Of course, all these prices are available for a 2-year contract with a carrier, but if you want to buy the iPhone 6S without a contract, depending on the internal storage that you want, you will need to pay 649 dollars (16GB), 749 dollars (64GB) or 849 dollars (128GB). If you want to purchase the iPhone 6S Plus with a two year contract, you will need to pay 299 dollars for the 16GB variant of internal storage, 399 for the 64GB variant or 499 dollars for the 128GB model. If you want to buy the iPhone 6S Plus without a contract, you will need to pay 749 dollars (16GB), 849 dollars (64GB) or 949 (128GB). You will need to sign up for a 24 months contract, but you will also have the option to trade your iPhone for a new model each year. 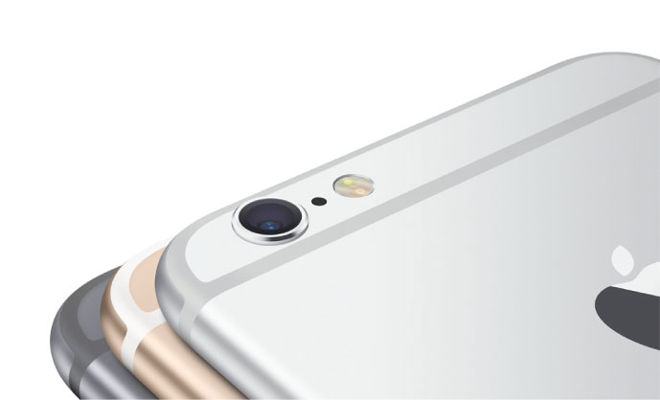 Spring comes with a 22 dollars per month offer for the iPhone 6S – 16GB variant. The carrier will also allow you to upgrade to the next iPhone when it will be released. In addition, if you trade your current smartphone by the end of the year, the monthly rate will drop to only 15 dollars a month. The same deal applies for the iPhone 6S Plus – 16GB, where you will need to pay 26 dollars a month or 19 dollars a month if you trade your smartphone. If you currently own an iPhone 6 device, you will be able to buy the iPhone 6S – 16GB for only 1 dollar per month or 5 dollars per month for the iPhone 6S Plus. AT&T Next plans allows you to renew the device after a few months. However, if you want to upgrade your device after 12 months you will need to sign up for a 20 months contract. If you decide to change the device after 18 months you will need to sign up for a contract of 24 months. Finally, if you want to change the device after 20 months you will need to sign up for a new contract of 30 months. The 20-month Next 12 plan will cost you 35.50 dollars per month for the iPhone 6S – 16GB variant of internal storage or only 21.67 a month for the same phone with a contract of 30 months. In addition, AT&T will also give you up to 300 dollars in credits if you trade-in your current phone in order to purchase the new iPhone 6S using the “Next” plan. You will get 200 dollars in credits for trading your current phone and another 100 dollars for switching to the AT&T carrier. From this carrier, you can purchase the iPhone 6S at a price of 27.09 dollars per month and you’ll pay 31.24 for the next 24 months, if you’ll buy the iPhone 6S Plus. By doing the math, you will see that you will end up paying the full retail price for an iPhone 6S or an iPhone 6S Plus. Likewise AT&T, Verizon also gives you 300 dollars in the form of a Verizon Wireless gift card, which you can use for trade-ins. You will also receive a 100 dollars bill credit if you switch from another carrier. Using the Jump on Demand upgrade program that T-Mobile has, you will be able to buy the iPhone 6S – 16GB for 20 dollars per month or the iPhone 6S Plus for 24 dollars per month for the next 18 months. At the end of the contract, you will just need to pay 164 dollars to keep the iPhone 6S, which means that you will actually end up by paying 524 dollars for the device, which is 125 dollars less than Apple’s retail price of 649 dollars. By trading your smartphone, you will just need to pay 5 dollars per month for the iPhone 6S – 16GB or 9 dollars per month for the iPhone 6S Plus using the Jump On Demand program.